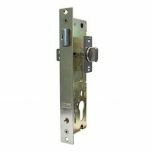 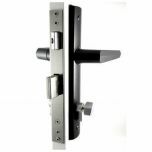 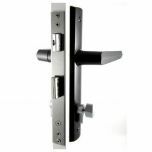 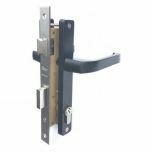 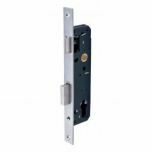 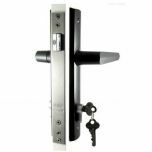 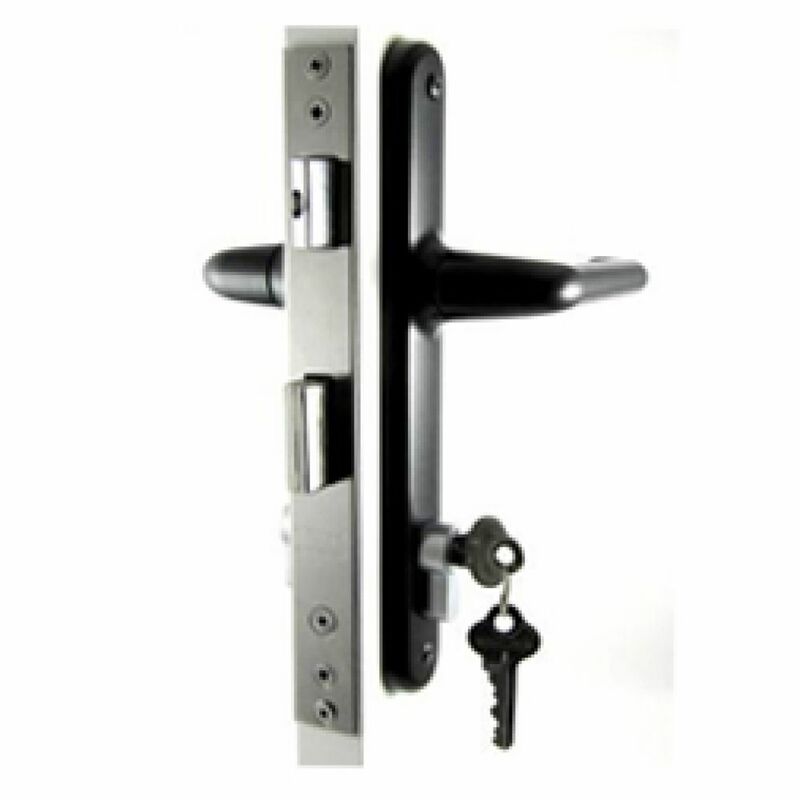 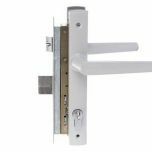 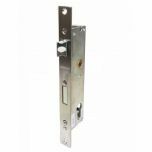 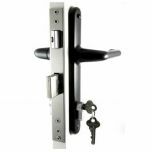 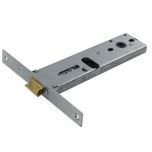 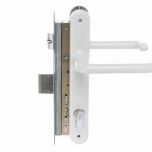 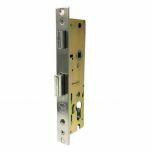 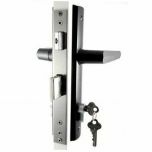 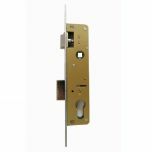 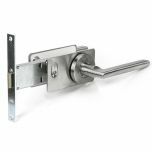 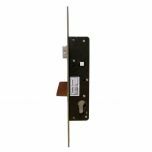 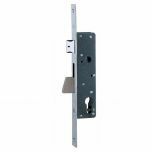 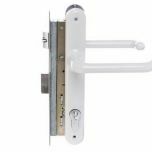 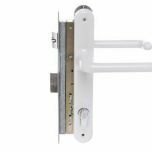 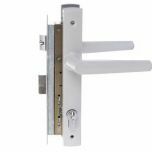 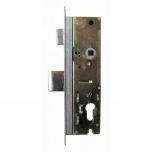 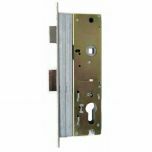 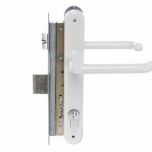 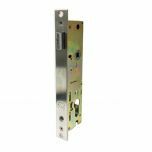 The Optimum Mortice Lock offers a new and improved locking system with enhanced furniture options available. 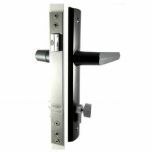 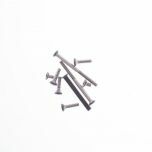 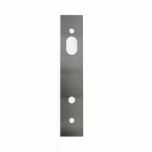 When deadlocked, the Optimum 2-Point provides increased security with two points of locking. Made specifically for the New Zealand environment.